Did you know that a Minion's eyes can protect your car's interior from the harmful rays of the sun? It's true. 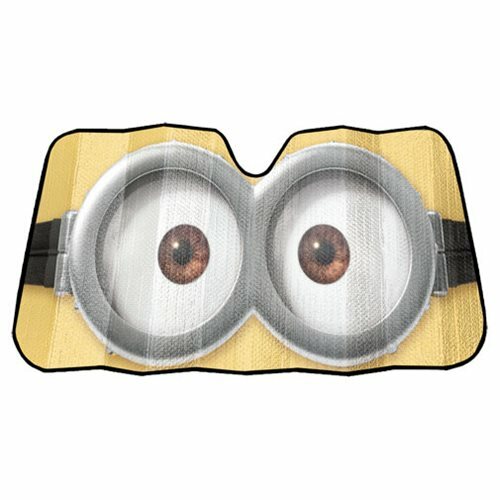 Just add one of these amazing Minions Eyes Accordion Sunshades to your vehicle, and reach for it whenever the need arises! Measures 58-inches wide x 27 1/2-inches tall. Ages 15 and up.